To be released on LP, CD, and digitally on 9/28/18. LP Manufactured by Gotta Groove. CD packaged in a mini-LP jacket. Artwork by Owen Gardner. This is the catalog page with album information and artwork. To view the store page, click here. 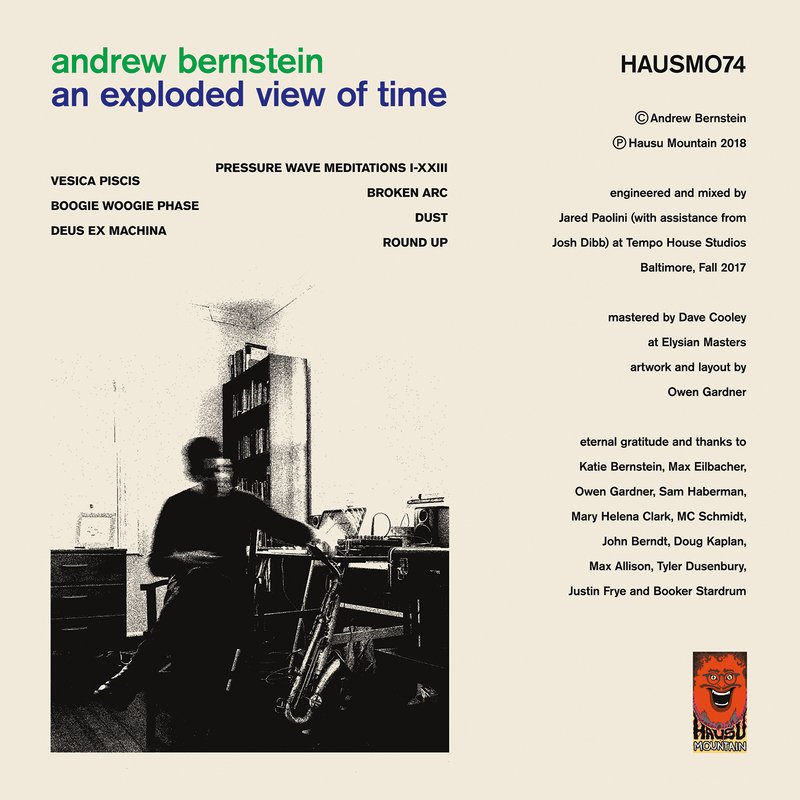 Baltimore-based multi-instrumentalist composer Andrew Bernstein returns to Hausu Mountain for the release of his first full-length LP, An Exploded View of Time. As a member of the ecstatic minimalist quartet Horse Lords, Bernstein’s saxophone leads weave together with traditional rock instrumentation into spiraling melodic torrents, while his forays into auxiliary percussion animate the band’s grooves into new permutations of polyrhythmic complexity. Bernstein’s solo LP follows his Cult Appeal tape (HAUSMO39) from 2015, building on the style of extended saxophone performance that he has previously presented in programs as a complement to his algorithmic work and sound art. An Exploded View of Time sidesteps the algorithmic component of Bernstein’s practice, focusing entirely on sessions for alto saxophone that bend time and the physical limits of human performance to his iron will. 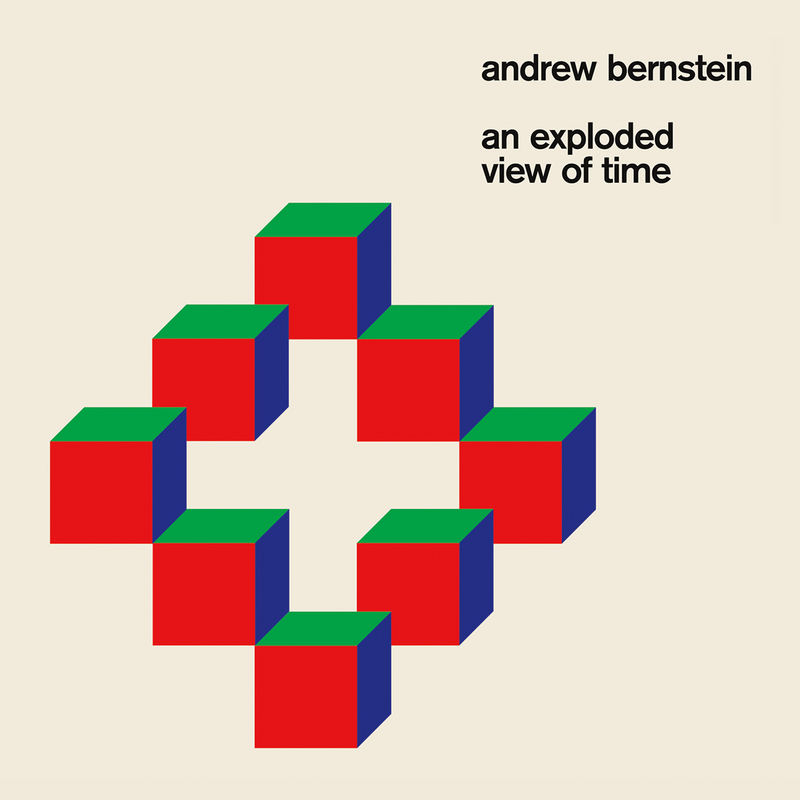 Recorded over the course of one day as a series of live takes and presented with minimal post-production, the album lays out Andrew Bernstein’s compositions as improbable schematics traced in the moment by one body and mind in a state of total unity. One could be forgiven for believing at first that An Exploded View of Time‘s ceaselessly tumbling billows of tone and self-consuming recursive mantras are the product of loop pedal or delay manipulation, when in fact Bernstein performed each session in real time using only his saxophone (with the exception of the track “Deus Ex Machina” which utilizes a custom resonance software that he developed in the music coding language Pure Data). As such, his pieces stand not only in the realm of heady minimalist composition, but within the physical world as one human body engaged in a marathon of dexterity, breath control, manual repetition, and constant self-regulation. Bernstein’s protracted circular breathing techniques and superhuman finger work stun at every turn, as he flits between passages of glistening major key bliss and tumultuous expanses of overblown skronk. He finds space in his sessions for a multitude of moods and techniques, ranging from constantly shifting up-down runs through mystifying scales to moments of baroque self-harmonization in which key notes shine as melodies that hover between the lines over the deluge of notes. His music channels the spirit and performative gestures of 20th century minimalist works like Terry Riley’s “Poppy Nogood and the Phantom Band” and La Monte Young’s saxophone playing on early Theatre of Eternal Music recordings, while drawing inspiration from a lineage of deep listening, drone, and extended technique pieces by the likes of Pauline Oliveros, Henry Flynt, and Tony Conrad. 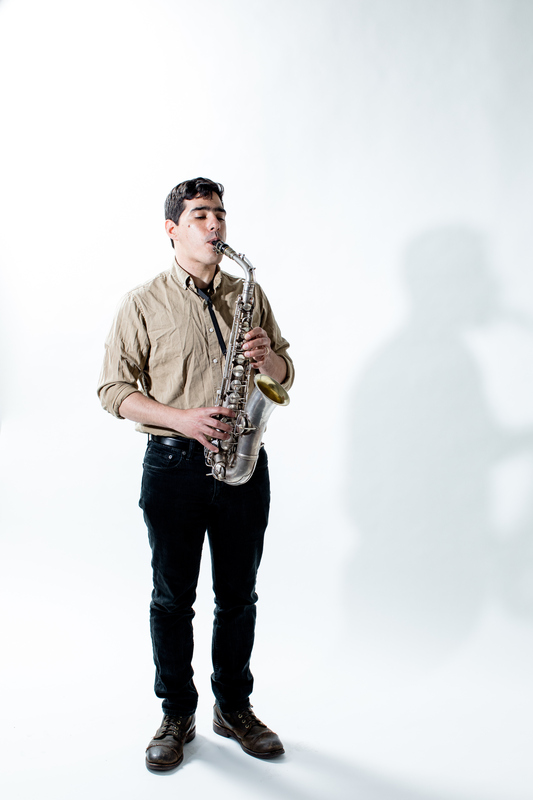 The physical reality of his sax performances draw comparisons to Colin Stetson, Evan Parker, and Gianni Gebbia.